The journey becomes enjoyable and memorable when you have hired a comfortable car. To get the best available rents on budget as well as luxury cars, reach out to us now. At Sandhya Healthmenia Tour & Travels, we are instrumental in offering reliable car & coach rental services to the travelers across New Delhi (India). Our offered cars are not just spacious and comfortable but also well-maintained and well-equipped. Along with high tech precision, these cars have extra luggage space and power windows. 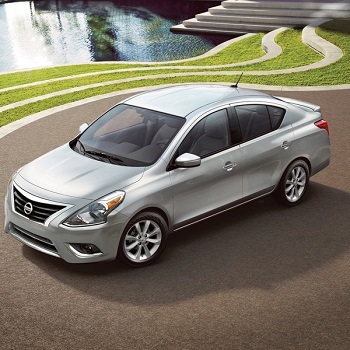 Our fleet includes compact cars, convertible cars, economy cars, MUVs, and SUVs. So, feel free to contact us anytime.